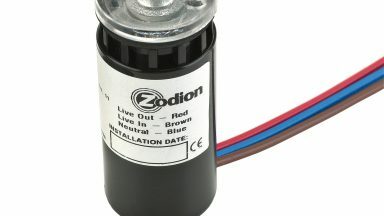 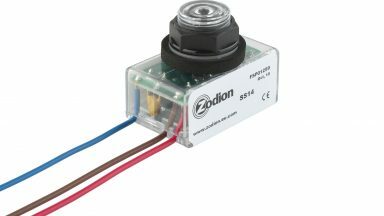 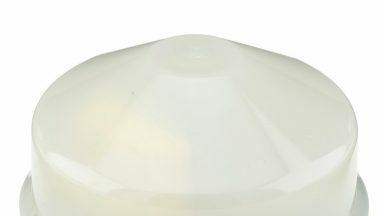 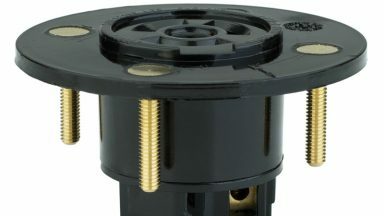 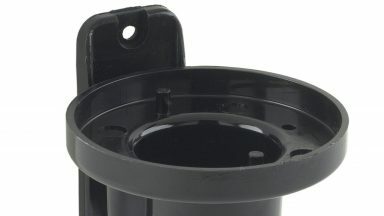 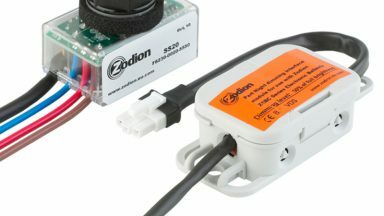 Helping drive down costs and improve energy efficiencies, the Lucy Zodion photocell range is extensive to suit most lantern designs and switching requirements. 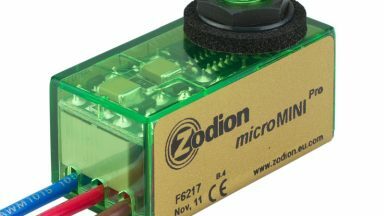 With a portfolio of one and two-part, miniature, Zhaga and special photocells, as well as full and part-night versions, our quality range ensures high switching accuracy for a number of applications. 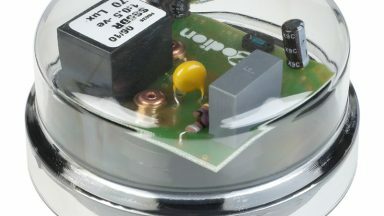 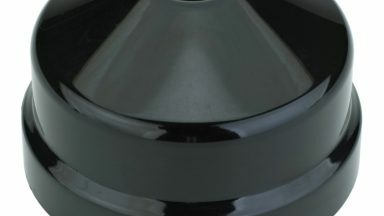 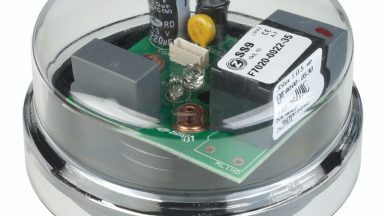 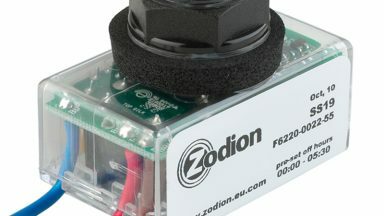 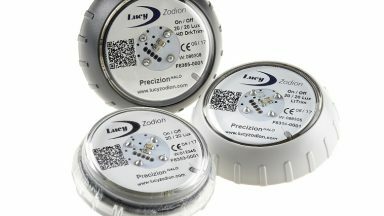 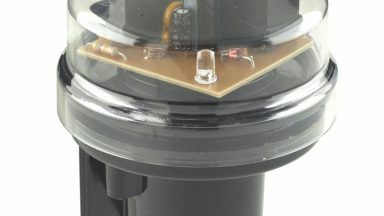 Lucy Zodion’s Zhaga photocells consider the latest technical developments in LED streetlights. 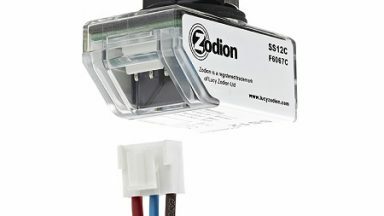 Compact, simple to install and upgrade, Zhaga photocells work with approved components for improved efficiency, universal interoperability and are futureproof for smart city requirements. 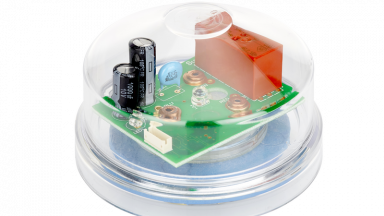 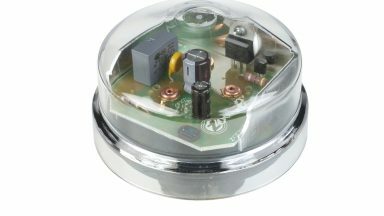 We have a range of photocells for use in domestic, industrial and commercial environments. 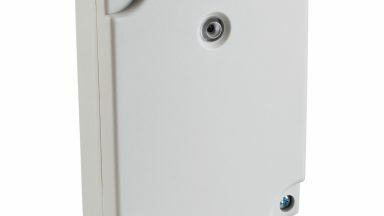 They are to keep public spaces safe and secure, while improving efficiencies.